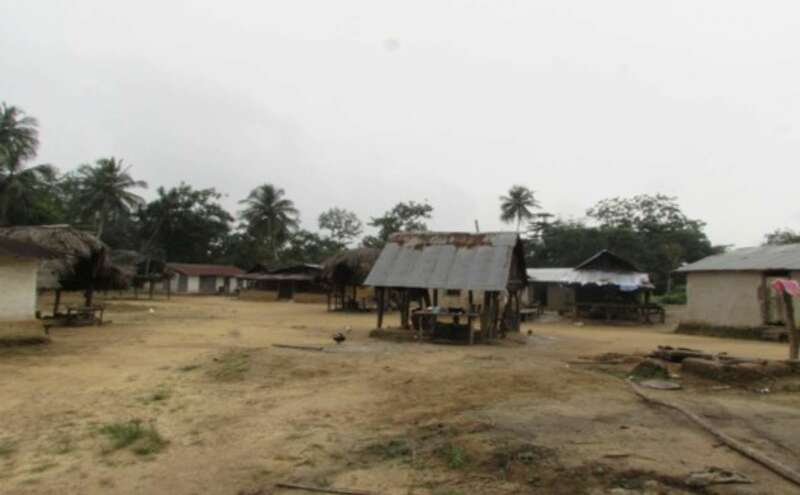 In order to build and grow, the people of Mula Town needed basic resources that would protect them from setbacks, such as disease, and propel them towards productivity and health. 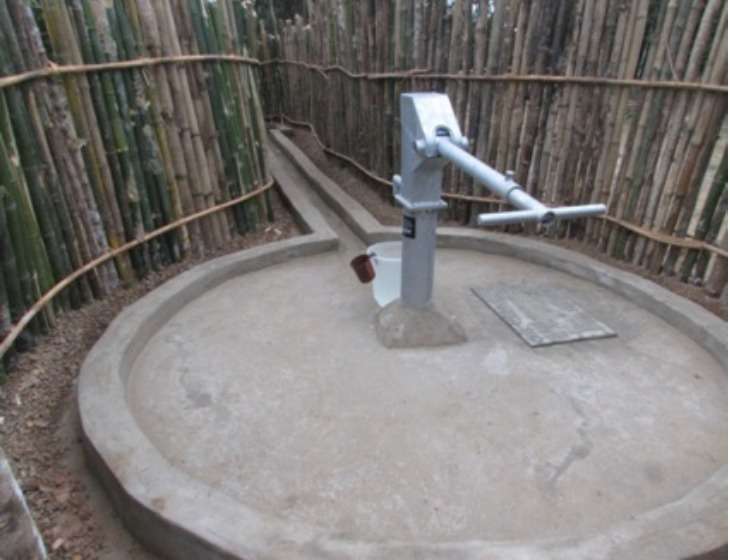 One of these basic needs was a safe water source. The 52 families of Mula Town did not have access to a safe water source, so every day, the residents walked to a stream to collect water from this open, unprotected water source. 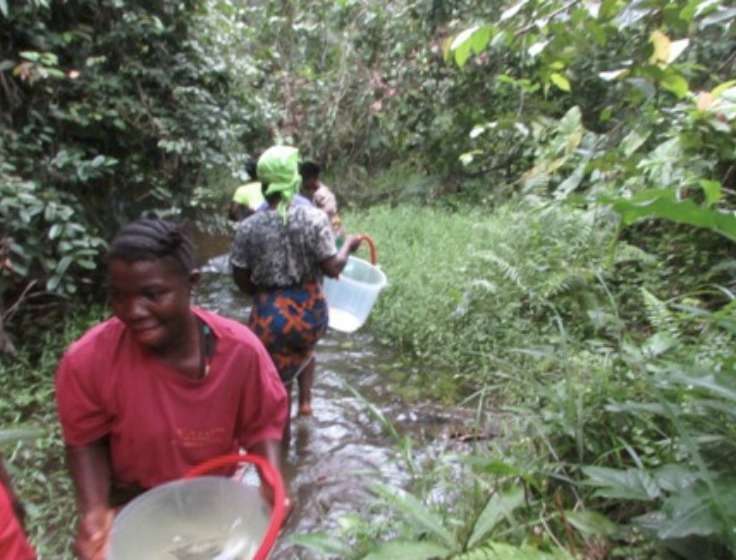 Unsurprisingly, the result was that the community members struggled with typhoid and malaria—two water-related illnesses. Without safe water to offset the dehydration caused by these illnesses, the situation often plummeted as residents fought for their lives. It was impossible to thrive when every glass of water threatened their health, productivity, and lives. 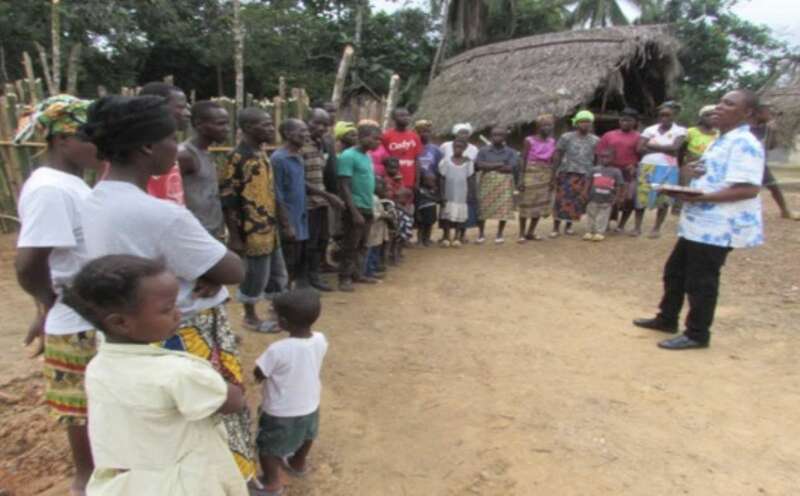 In an effort to move forward, the local leaders reached out to the Living Water International Liberia field team to ask if they could receive a safe water source. 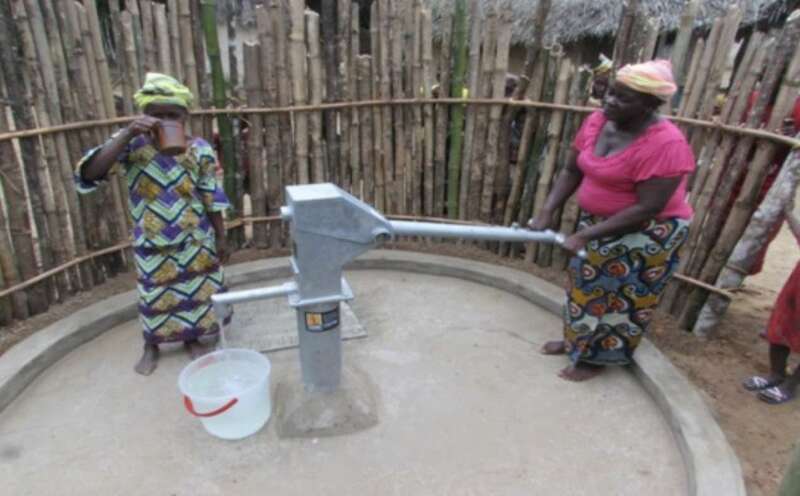 Because of the generosity of the people at Ingomar Living Waters, the field team was able to assure the residents that they would return and drill in an effort to bring safe water to Mula Town. 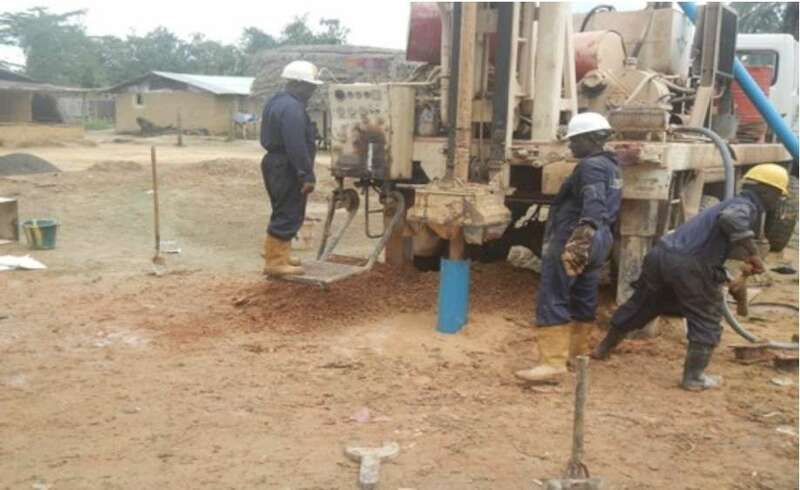 The team returned and got to work drilling a 32-meter-deep borehole. 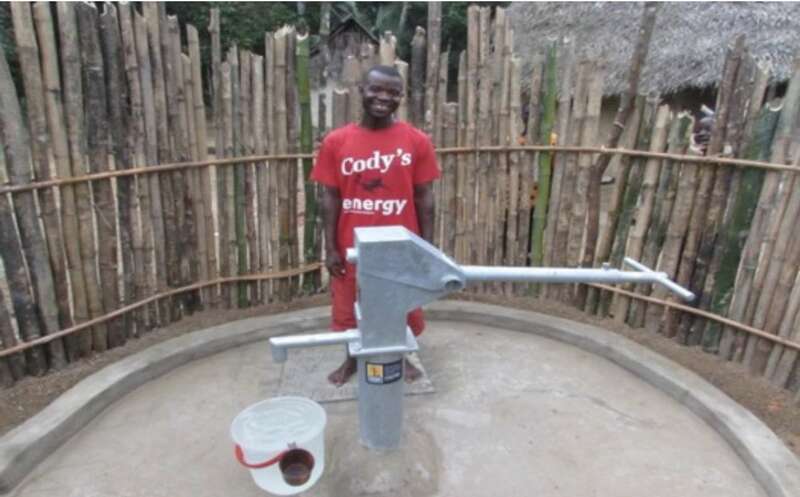 Once they successfully reached an aquifer, the team installed the casing, created a platform, and assembled the Afridev hand pump to both protect the borehole and make the water easily accessible. 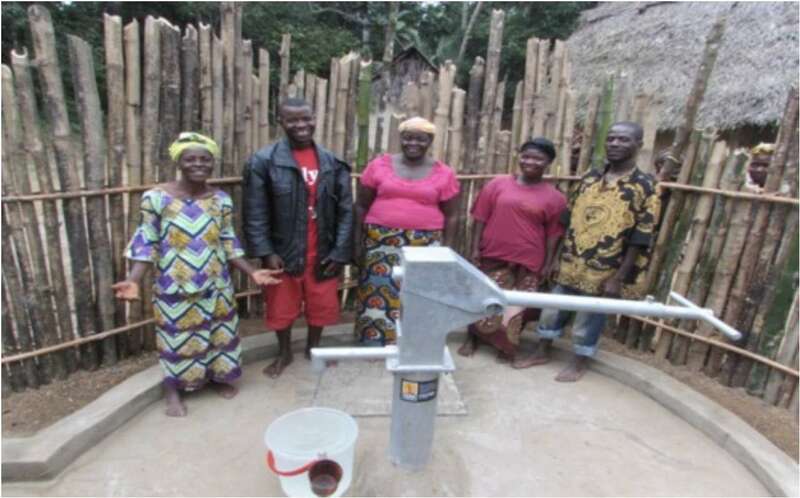 The community participated in the work whenever they could while also forming a water committee of five people to oversee the needs of the well in regards to cleanliness and maintenance. 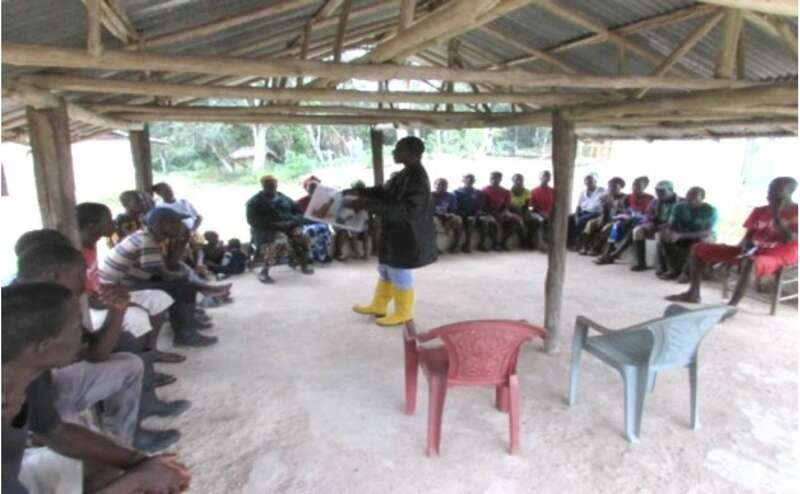 Since the risk of disease comes from many sources, the field team shared important lessons on hygiene and sanitation to allow the residents the opportunity to protect themselves from disease. They explained the unseen threats, such as germs, while teaching vital skills, such as handwashing, to help the residents understand how to take ownership of this aspect of their individual and community health. In addition to securing safe water and teaching the community about safe hygiene and sanitation, the team also shared the way to eternal life—Jesus Christ. They shared stories from the Word of God and then asked questions to reinforce learning and help the listeners apply the messages to their own lives. 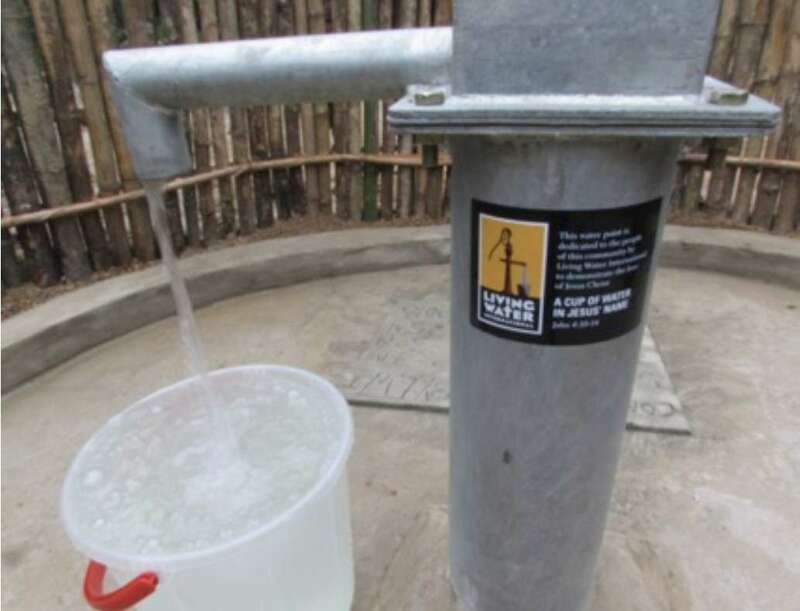 Ingomar Living Waters, thank you so much for making the gospel available in Mula Town through the provision of safe water. Thank you for giving this community something they so desperately needed—safe water—while also meeting the deepest needs of their hearts. 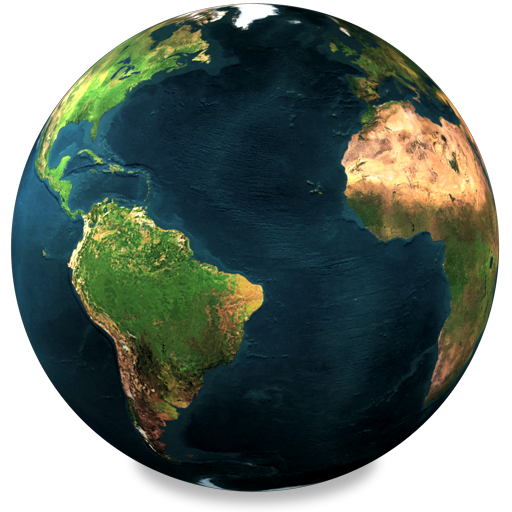 This $20,000 project was made possible through the generosity of numerous world changers.